I'm the owner of a computer business and have many interests including content writing, online marketing, folkdancing, and reading. Who is Cobalt Development and what is their 8 week basement method? The owner, Greg, started up Cobalt Developments while still employed by another home building company. He noticed how his friends and family had become accustomed to spending nearly $100,000 on renovations that took 7 months or longer. Contractors would not contact them regularly and would not show up for weeks at a time. Yet since the end product was great, Greg's friends and family just accepted this service and went on their way. 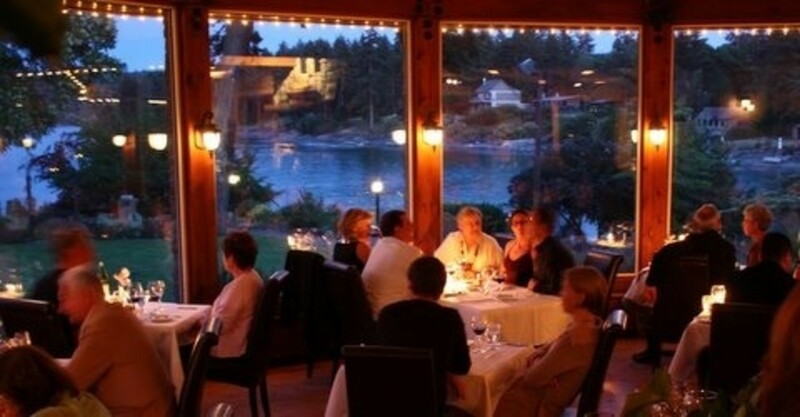 However, Greg knew there was a much better way to create a unique client experience while providing an exceptional end product. Greg decided to develop a system that better enabled basement redevelopments to be done on time and for a lot less money. Because of this system, plus high-quality work and an 8 week completion guarantee, customer satisfaction became the natural result of his team's craftsmanship. This is the method he has decided to share with you here, on this Squidoo lens. Cobalt knew that delivering on promises and offering great service was really not as hard as many other contractors made it seem. Greg had learned from experience that it took firm scheduling and strong communication. The basement development process he follows incorporates these two crucial factors into every aspect. Using these two essential elements - firm scheduling and strong communication - along with Greg's Cobalt system, you too can redevelop your own basement in 8 weeks. Scheduling is so incredibly important not only because it makes you feel secure knowing who is in your home and what is happening, but it also helps the sub-contractors know exactly what is expected of them. They are better able to finish the job properly, on time, and within budget. You will also have to find out about building permits and inspections for your area and incorporate those deadlines into your schedule. 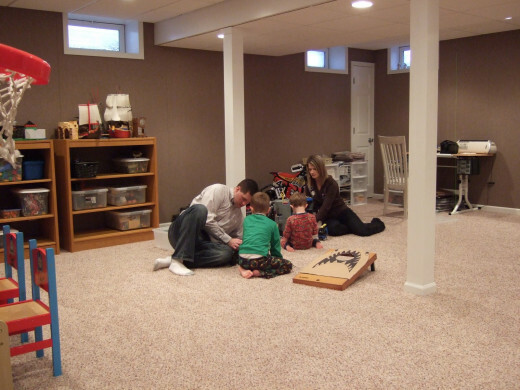 Creating a strong, comprehensive schedule makes the 8 week basement much easier to complete. Once you have a firm idea of what goes where, you will need to get either an architect or blueprint drawing service to draw the plans. Once done, take these plans to the building permit office. 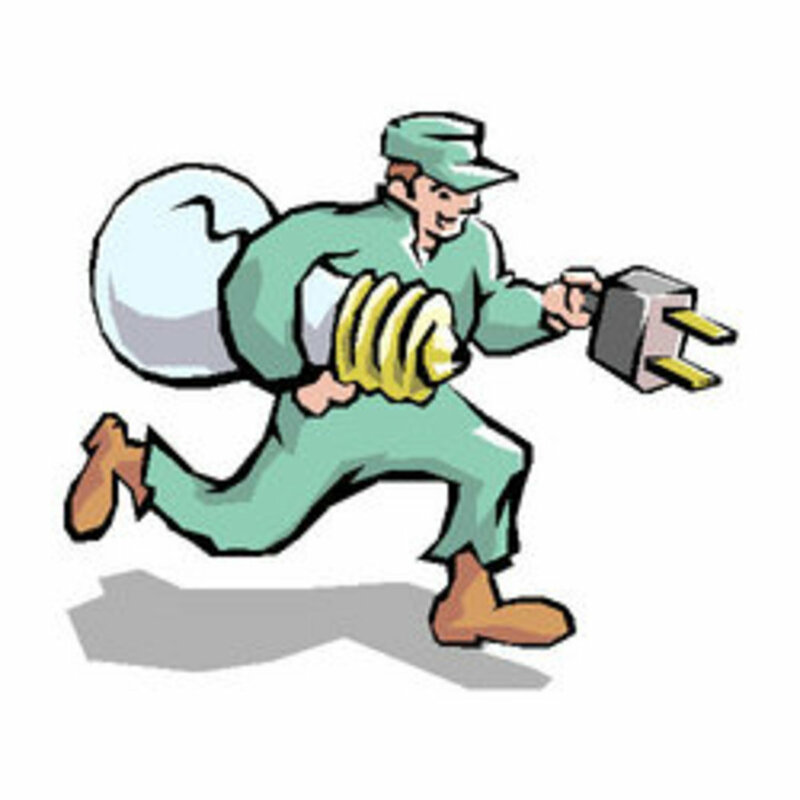 If you haven't already done it, get plumbing, electrical, and heating roughed in. After that, be sure to address the dry wall, ceiling, and finishes such as paint and floor coverings. Some universally nice touches worth considering are a fireplace, storage cupboards, heated tiles in the bathroom, and a thick, cushioned underlay to the carpet to keep the floor warmer. Create a renovations calendar, either online or on paper. Find out about all the necessary building permits and make sure to put them on the calendar. 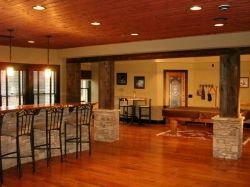 Then, hire the subcontractors you need for each part of your basement. 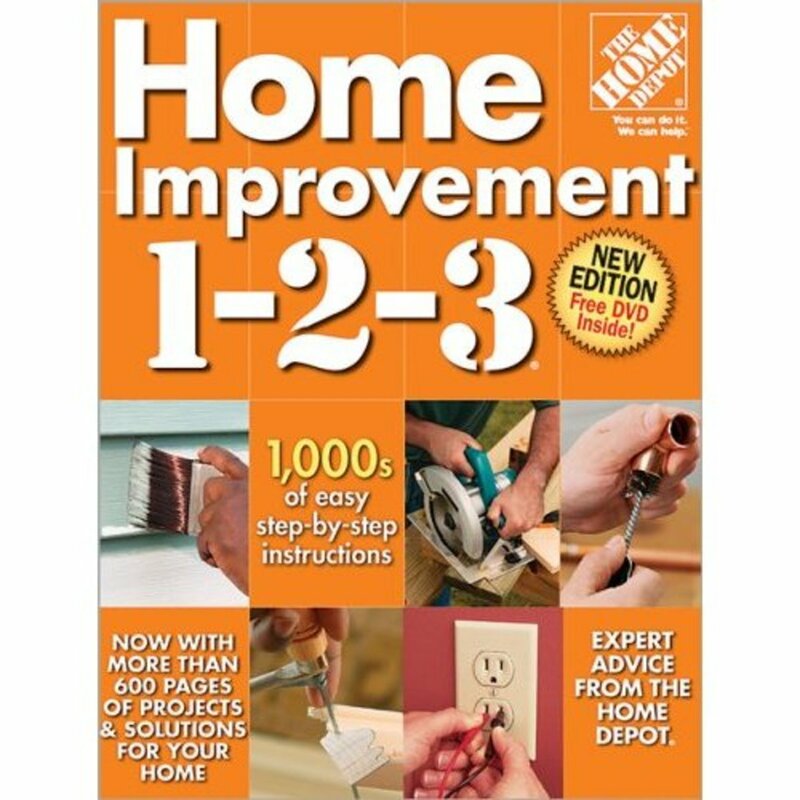 (For useful tips on hiring good, trustworthy contractors, check out this tip sheet and this helpful article). If you follow the Cobalt method, take care to make sure that all sub-contractor partners have all the time and tools they need, as well as a clean work space so they can do their job efficiently. Schedule each subcontractor for certain days (don't forget to ask them how long they need), then schedule in a couple of days to clean up and get ready for the next contractor. 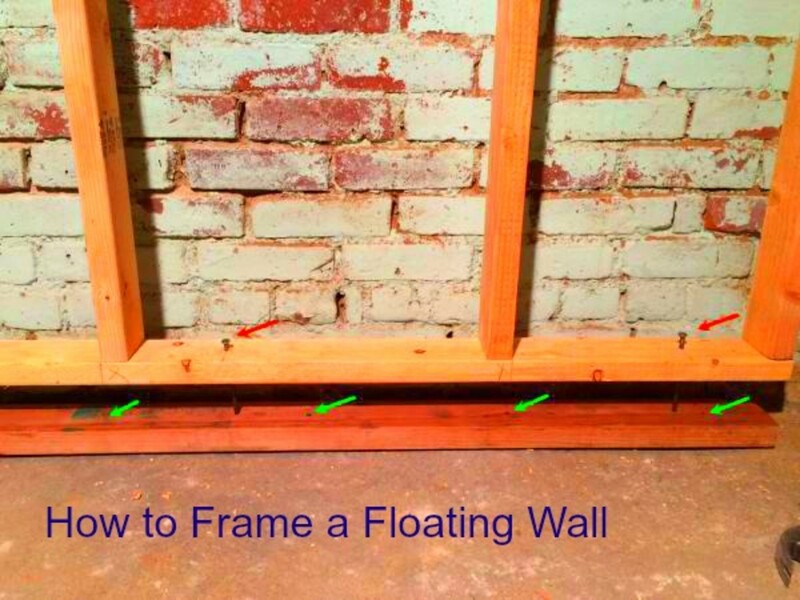 This will allow you to do your own basement in 8 weeks and control the mess and noise. Some wonder why Cobalt involves different sub-contractors instead of sticking to a team that does it all -- electrical, plumbing, carpeting, etc. Greg, the President of Cobalt, makes it clear that it is better to be a master of your trade than a jack of them all. Cobalt builds quality into each part of its basements by letting the professionals do what each one of them are best at. Greg recommends those using his method to hire different sub-contractors for each specialty in order to get the best work and skill possible while adhering to an organized and efficient schedule. If you are doing your own basement using the Cobalt method, it is highly recommended that you also communicate often and well with all your contractors and suppliers to keep everything on track with little-to-no surprises. Cobalt knows that communication is essential for the finished project to come out well and on-time. Cobalt understands that the client does not like surprises, and does not believe in giving the client an estimate under their budget but then let it grow into something the client is not prepared for. If you are doing your own budget, you need to communicate with each supplier and subcontractor to outline the cost. Just like Cobalt, you need to be precise with detail and clearly articulate what you want in your basement development so can you get an exact quote. Cobalt incorporates the client into its communication and scheduling through an easily accessible online calender so that they do not feel like a sitting duck throughout the process, guessing about the workers or cost. 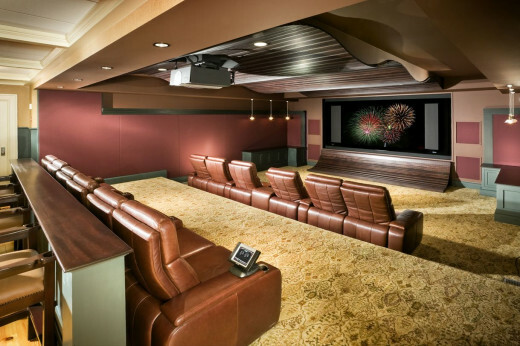 When you do your own basement development, you need to make your own schedule on the calendar and then communicate well with all parties involved in order to make it all go smoothly and as planned, with no huge additional "surprise" costs. If you follow this method for scheduling and communication, you will end up with a quality basement much sooner than you would with other developers. Quality is obviously important because pride and client satisfaction is at the core of Cobalt Developments. If you use their method then you can be proud and satisfied with your results, too. Even though they are known for their "8 week or less" basement renovations, that time-frame is not the real goal. An 8 week guarantee is a by-product of quality work done right using the Cobalt Method. If you are reading this, you should really exercise your due diligence to ensure the people you hire are legitimate. Check out with local governments, licensing agencies, and the Better Business Bureau. Cobalt Developments displays on their site how they are licensed with Alberta, Calgary, and other out-of-city areas (when necessary.) They are accredited with the Better Business Bureau and carry a pre-paid contractor bond, building permits and inspections, as well as liability insurance and WCB coverage. It is clients' renovations experiences that has motivated Cobalt Developments to revision and reshape what it means to be a general contractor that works professionally with all their stakeholders. Contact them by phone (403 276-8776) or visit their website with any questions you may have, to learn more, and to view a gallery of achievements. 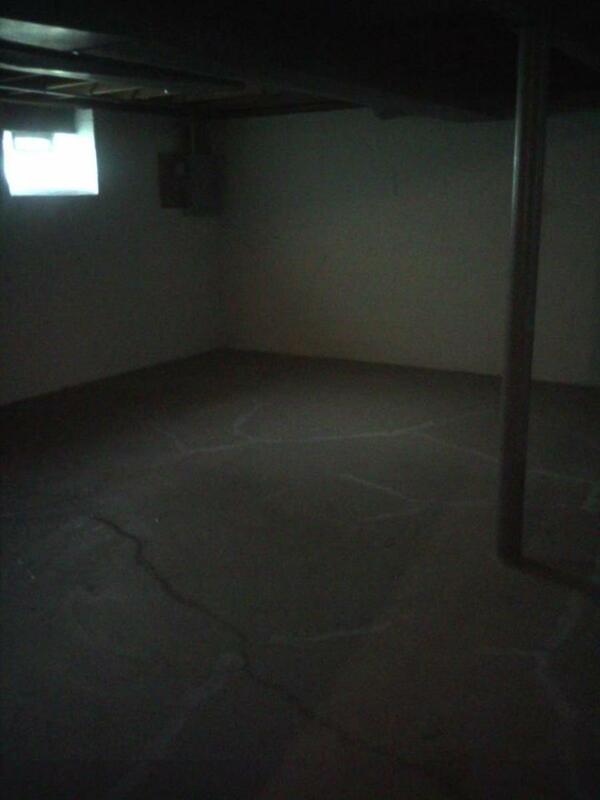 If you need more help in redeveloping your basement. 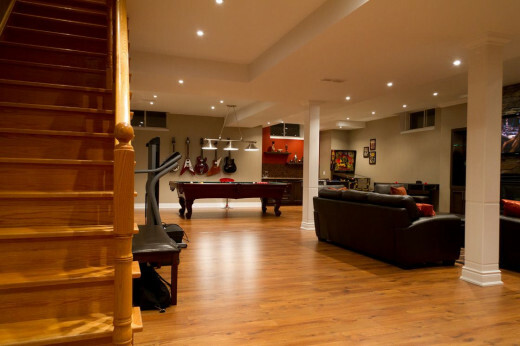 Another great guide to basement remodeling. 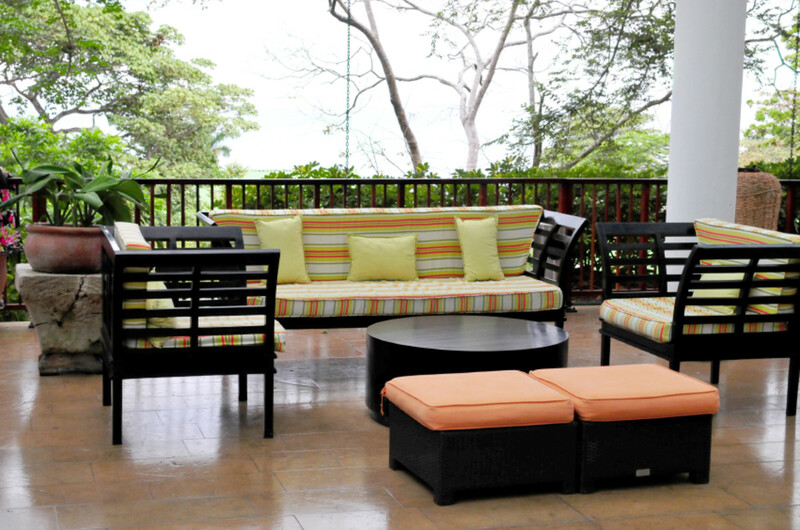 A fabulous new floor could be hiding right underfoot, when you consider terrazzo restoration. 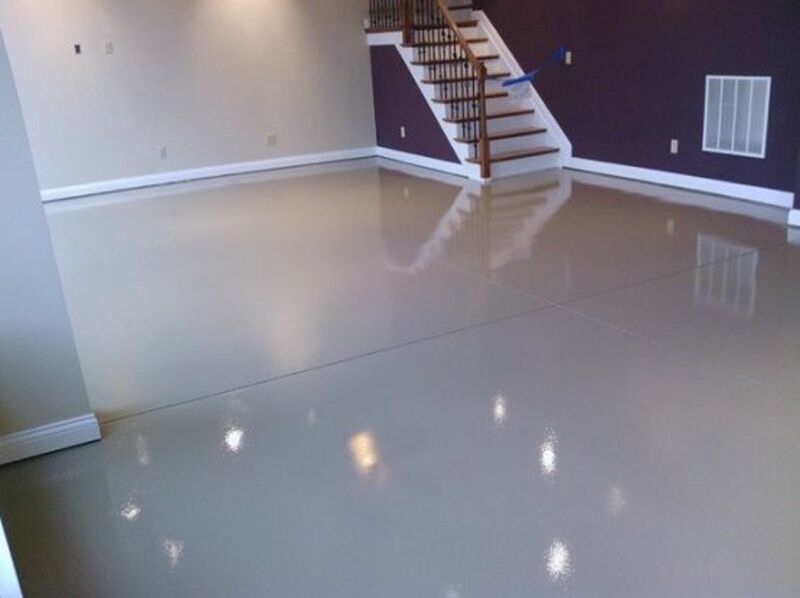 How to Paint a Concrete Basement Floor With Epoxy Paint!